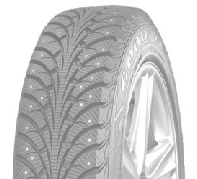 Duddon Tyres is a family run business established in the early 1980’s. 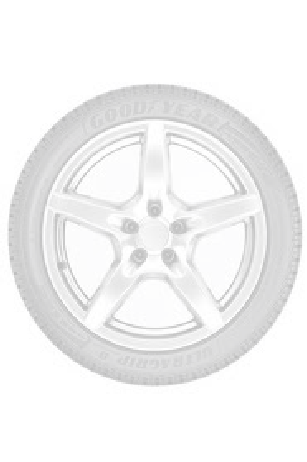 We pride ourselves on serving the community with high quality tyres and accessories. Offering very competitive prices on all of our large range of products and services. From puncture repairs, tracking, balancing, new tyres and alloys, we can keep your car safe in all weather conditions. 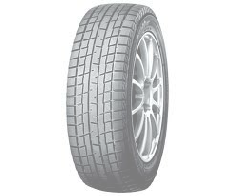 Why not come and visit us for your FREE tyre check and expert advice. You may be pleasantly surprised! !